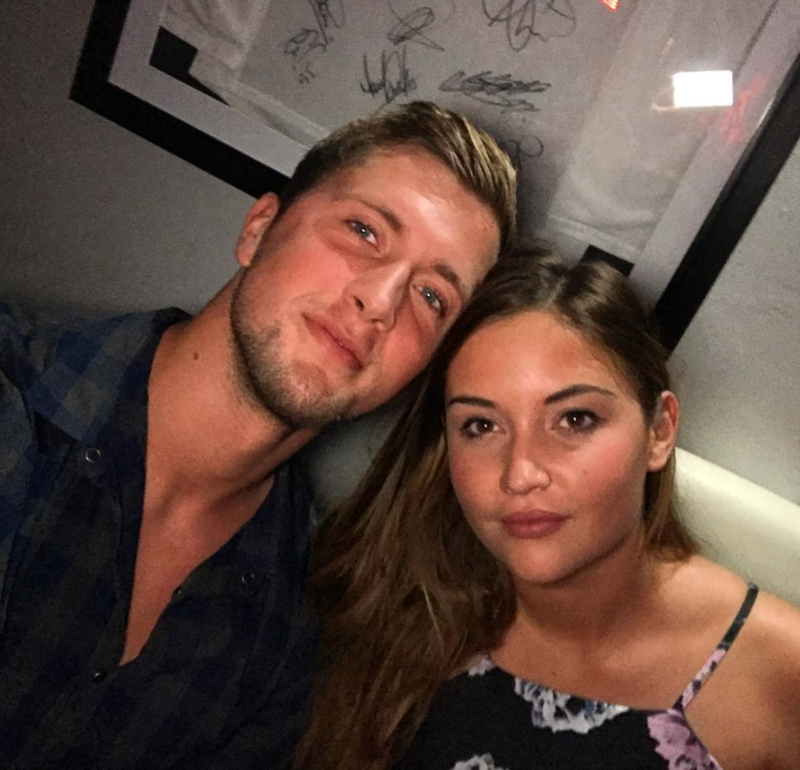 The couple have said that their relationship is "really good"
Dan Osborne and Jacqueline Jossa have revealed how Celebrity Big Brother saved their marriage. “It’s no secret that we went through a bad patch, but we’re back together and things are really good,” he continued. “My time in the house gave me a new-found love and respect for Jacqueline. I had a lot of time in there to re-evaluate things and work out what my priorities were,” the 27-year-old revealed. 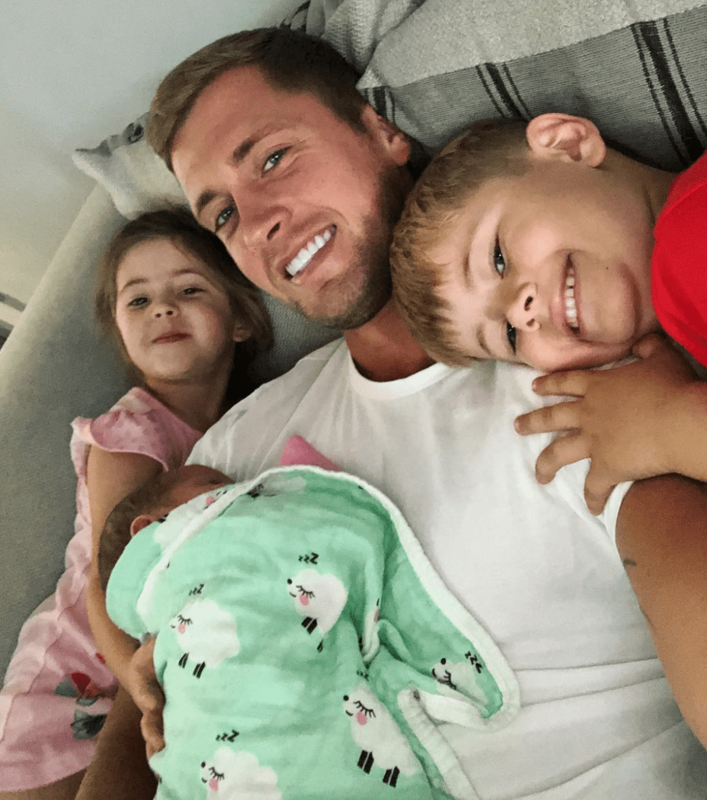 The father-of-three said that having space from the relationship while in CBB made him realise that he wanted to make his marriage work. 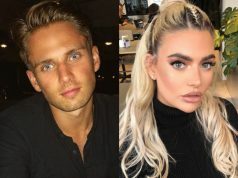 The couple knew things would be awkward when Dan entered the house alongside Gabby Allen, who he was rumoured to have an affair with, but the TOWIE star said that he tried to keep his distance from the 26-year-old. “I went into the house to be myself and I couldn’t do that if I was going to be off with Gabby. I get on really well with her, we’re good friends, so as far as I’m concerned we had nothing to feel awkward about,” Dan said.